THERE'S A LINK BETWEEN PROBIOTICS AND LONGEVITY... IN WORMS! Throughout history, humans have always strived to live longer and better. And with science rapidly evolving, it seems to be working. The Global AgeWatch Index of 2015 states that we live in an ageing world. In 2015, there were an estimated 901 million people over the age of 60. By 2050, this is expected to more than double, at 2092 million. So, what’s the secret? While there are many components that may have an impact on our life expectancy, science suggests there may be one ingredient that plays an active role - fermented foods. 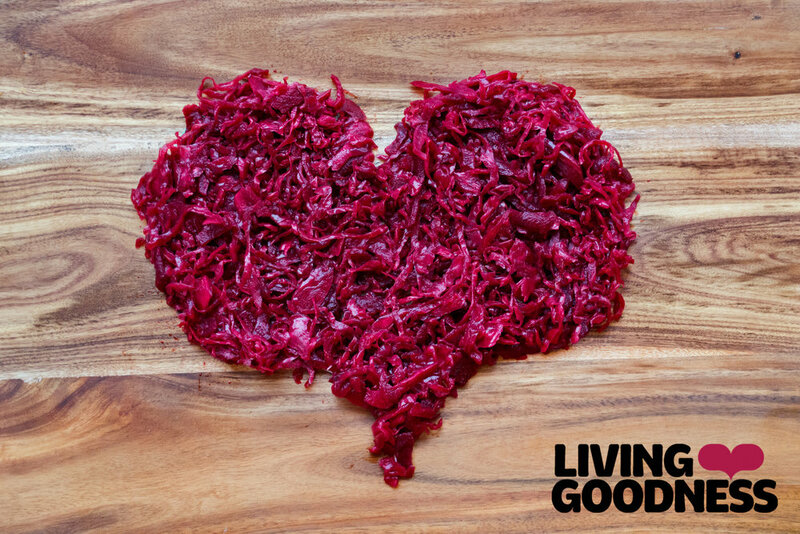 Many of our customers enjoy Living Goodness sauerkraut and kimchi products for more than just the taste. 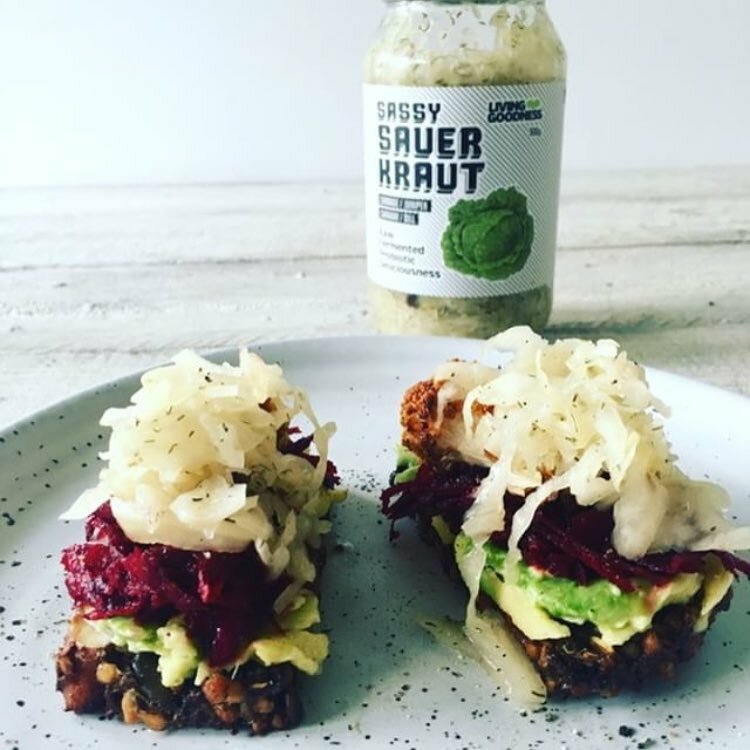 Yes, that sour tang adds a lovely bit of spice to your meal, but there’s also the nutritional benefits of fermented foods too.